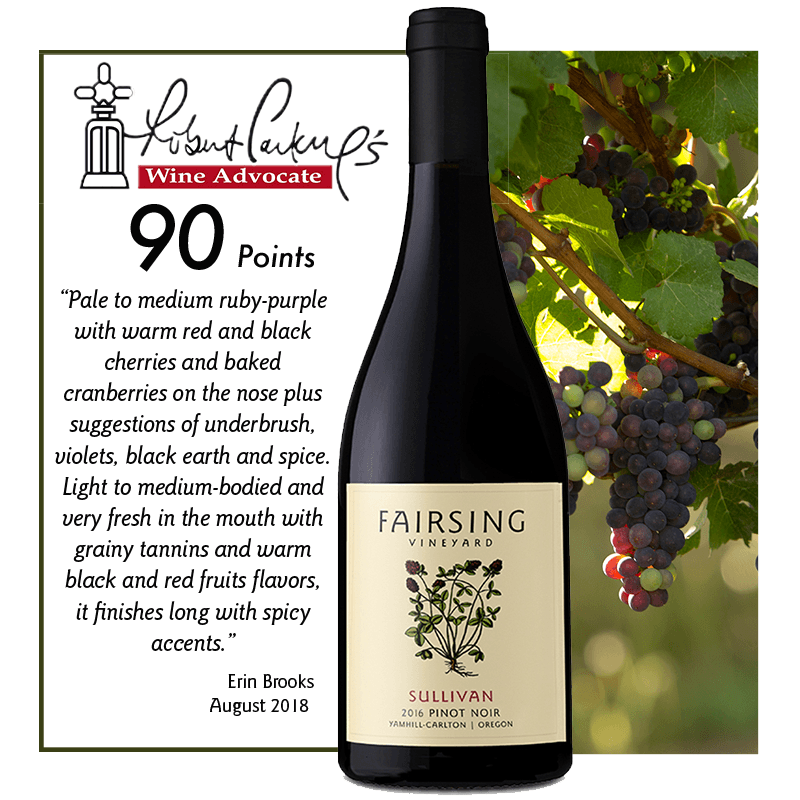 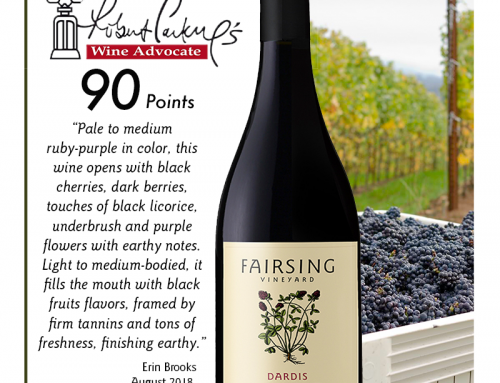 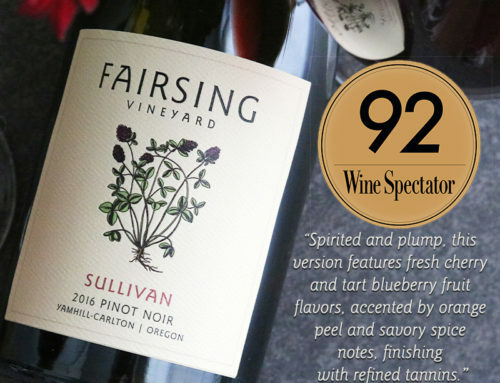 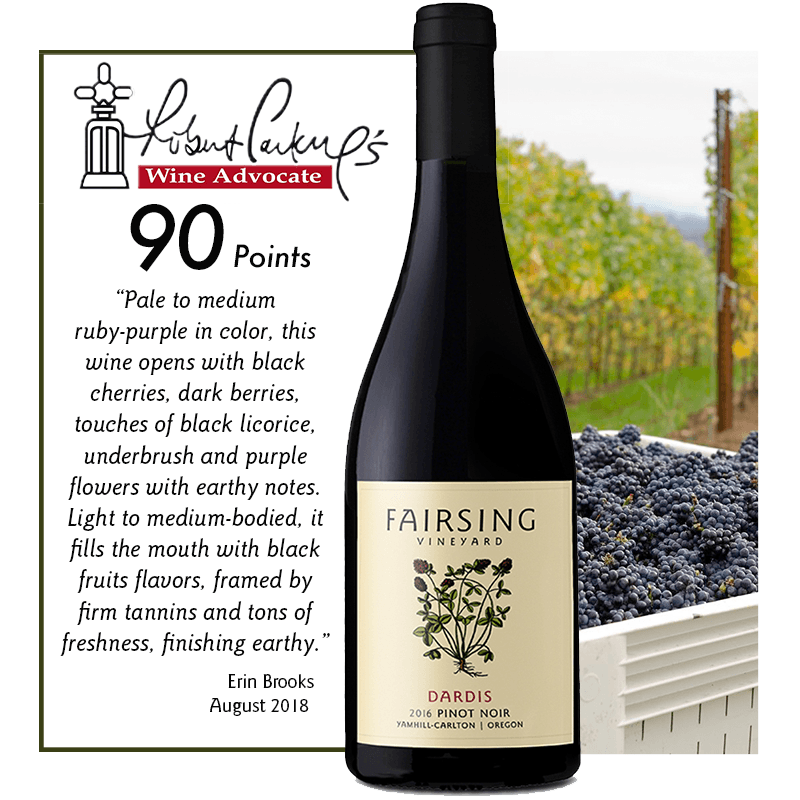 Enjoy our Fairsing Vineyard estate 2016 Pinot noir Sullivan. 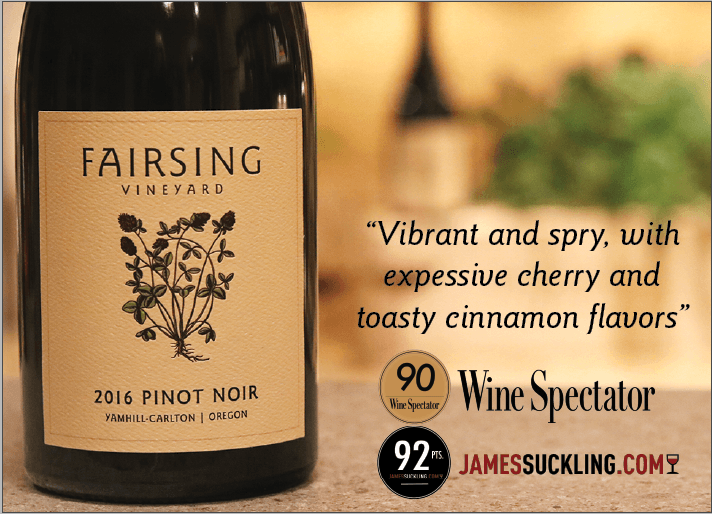 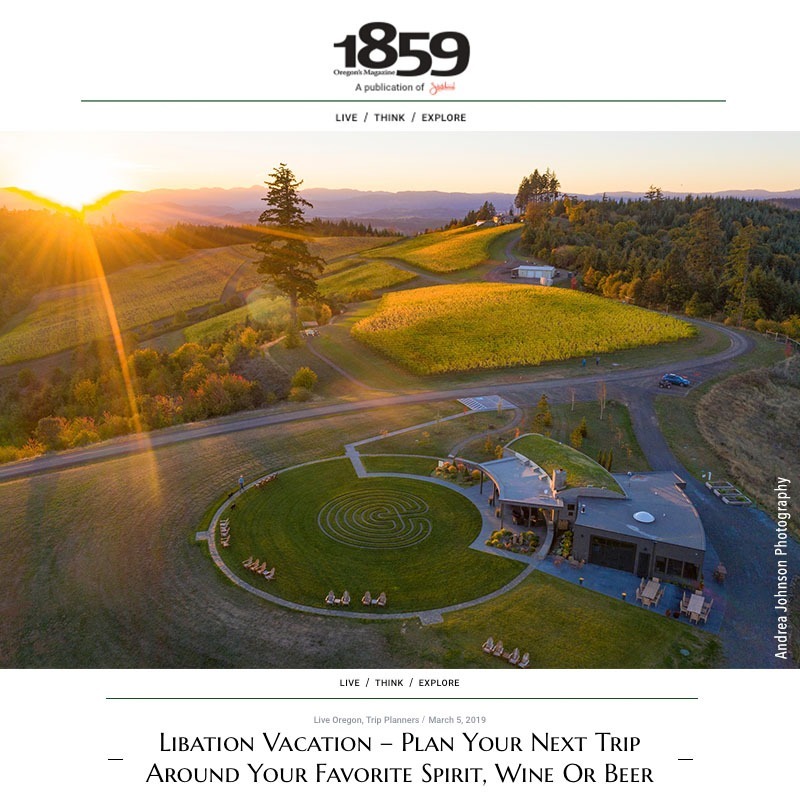 A site-driven expression of the east portion of the vineyard, this 2016 Pinot noir includes Wadenswil and Dijon 777 selections. 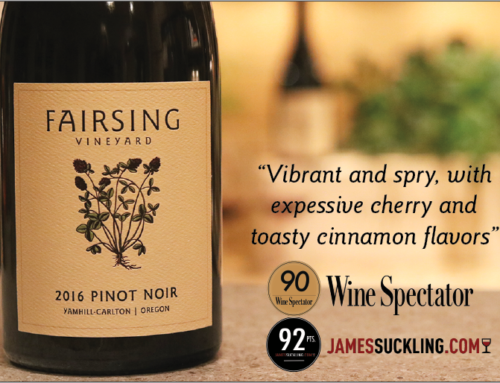 Visit our tasting room between 11 am and 5 pm, and experience this spectacular wine crafted by Robert Brittan and his team. 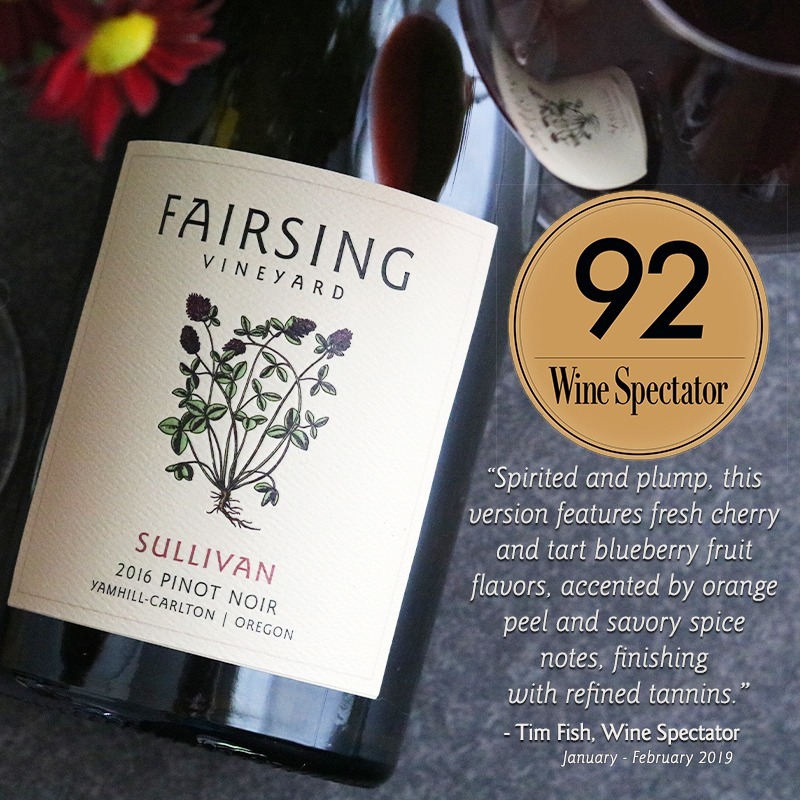 Our Pinot noir Sullivan and other wines available via our web store with ground shipping to select states expected September through mid-November. 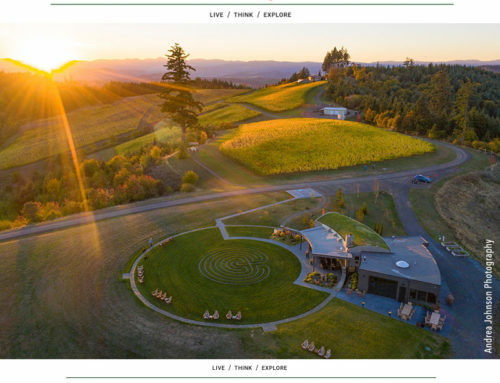 Shipping via second day air services is also an option.